The FROSCH Global Conferences & Events (GC&E) team provides our clients with a powerful partnership for their planning requirements. 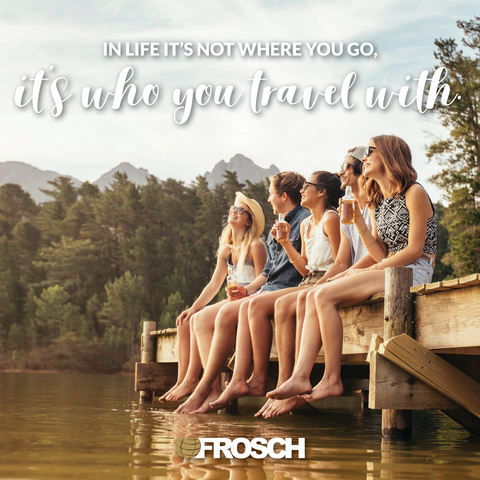 As a FROSCH GC&E Account Coordinator you will have the chance to utilize your creative problem solving skills and engage with our client’s to build relationships. This is a terrific opportunity to join a growing team in our Burlingame, CA office. We are looking for a seasoned, ambitious professional who is comfortable in a fast paced environment.